What is patient engagement? A cultural shift in the healthcare model has begun. Previously, scientists and healthcare workers were the main drivers of patient healthcare decisions but now patients and their families are more involved in making decisions about their own care and even future research initiatives. This shift is an opportunity to redefine and build relationships between research teams, health professionals and patients while co-designing and sharing responsibilities, and is being used at local healthcare organizations such as Bruyѐre Continuing Care (BCC) and the Bruyѐre Research Institute (BRI). 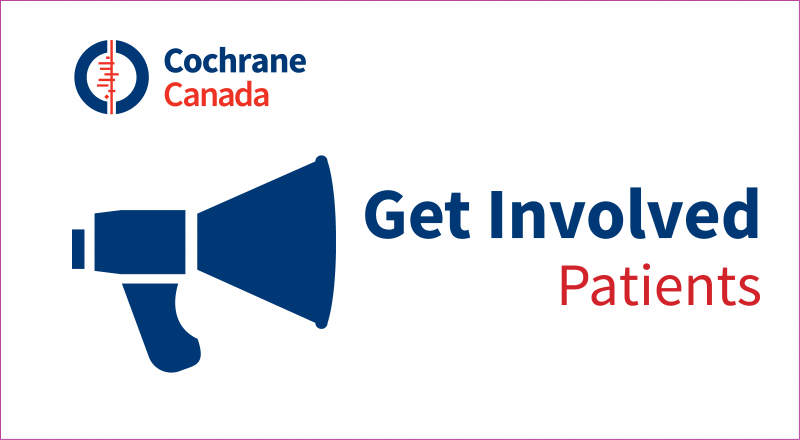 During this webinar, Dr. Shea looks at both patient engagement in research and patient-centred care and will share some recent projects and experiences. Patient decision aids are effective interventions to facilitate shared decision making. Patient decision aids are typically written or video-based resources that make explicit the decision, provide information on options, benefits and harms, and help patients clarify their preferences. Cochrane reviews are an excellent source of evidence for developing patient decision aids. 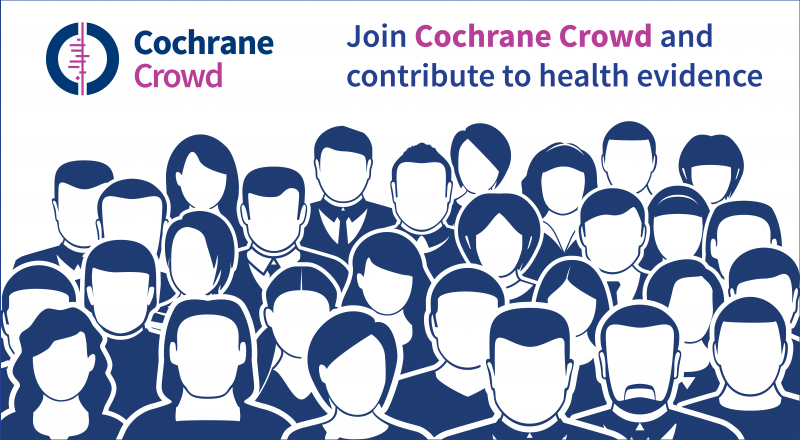 An introduction to Cochrane and the Collaboration. Who was Archie Cochrane? 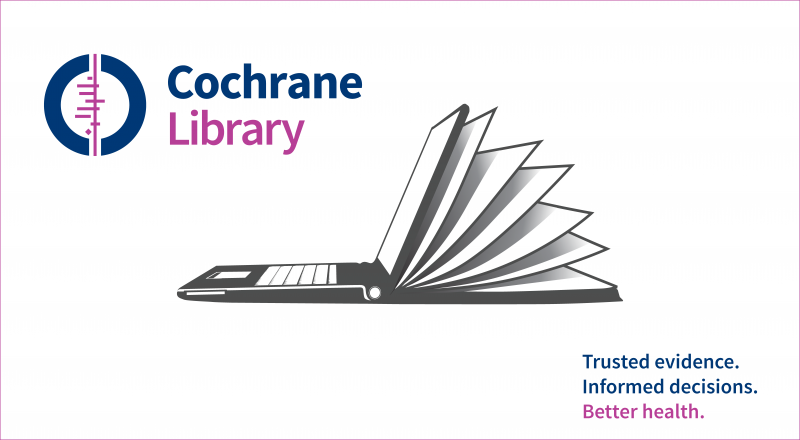 How can you use Cochrane Library? What does Cochrane do in Canada? 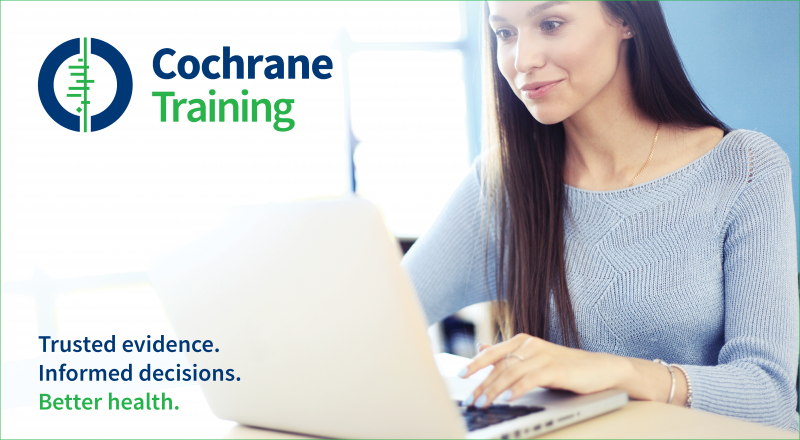 Find out the answers to these questions and more with our introductory class on everything you wanted to know about Cochrane but were afraid to ask! This signature Stakeholder Dialogues program – our ‘full-serve’ approach – involves preparing an evidence brief about a health-system problem (and its causes), options to address it, and key implementation considerations, and convening a deliberative dialogue among the policymakers, stakeholders and researchers likely to be involved in or affected by decisions related to the challenge. This webinar will explore the key features of stakeholder dialogues, what we’ve learned about them and how you can request one. This will be an interactive discussion of challenging issues related to the Cochrane Risk of Bias tool for RCTs. 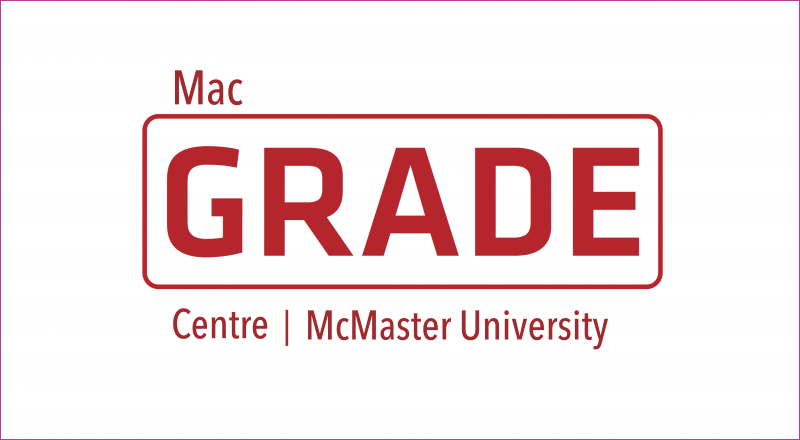 Scenarios will be presented, and participants will be encouraged to comment, vote on possible options, and e-discuss issues pertaining to different components of the ROB tool. The new Citizen Panels program complements our Stakeholder Dialogues program. A citizen brief about a health-system problem (and its causes), options to address it, and key implementation considerations is prepared, which informs a deliberative dialogue among a group of citizens who are ethnoculturally, socioeconomically and in other ways diverse. This webinar will explore the key features of citizen panels, what we’ve learned about them, and how you can request one. Health Systems Learning provides online and in-person training about how to strengthen health systems, and how to get cost-effective programs, services and drugs to those who need them. The first online course focuses on how to find and use evidence to accomplish this. This webinar will explore the key features of this educational program, introduce the audience to related tools and resources, and outline how you can enrol in one of the training opportunities.